The further we travel along the path of yogaasanas (postures) we inevitably stumble upon the gem of Ayurveda. The link between these two ancient Vedic sciences are being recognized more through the desire to find balance and stillness within the busyness of our lives. Ayurveda, the ‘Science of Life,’ is a holistic system of medicine that includes looking at how the body, mind, and emotions are all interconnected and influence our health or, dis-ease. This medical science is over 5000 years old and has its roots in India but the principles are based on nature and are timeless. Ayurveda enhances our yoga practice by informing the approach we should take that is most aligned with ourprakruti—our true nature. Once we have an understanding of the threedoshas, or constitutions in Ayurveda and how the five elements of earth, water, fire, air, and ether exist in all matter, we begin to notice the physical, psychological, and sensory impressions being influenced by these elements. The five elements combine into three basic energies:vata (air and ether),pitta (fire and water) andkapha (earth and water) and determine how the individual finds balance, or goes out of balance. Our yoga practice can be one that brings us great peace, relaxation, and joy. However, if we’re choosing the incorrect practices for our constitution, the season, the stage of life that we are in, the time of day, or the climate, we may be taking ourselves further away from the balance in which we seek. The key to understanding what type of yoga practice to engage in on any given day is to be fully aware of how you’re feeling and then use the principle of “opposites bring balance.” So, if you’re feeling overwhelmed, anxious, or fatigued, it’s time to slow down, relax and take it easy—not push, push, push. For those who are often forcing and competing (pitta), a gentle cooling and relaxing class will bring balance. Postures such as the bow pose, cobra, boat and fish pose all release tension from the solar plexus, small intestine and liver, where pitta accumulates. For those who are on the heavy, slow, or lethargic side (kapha), a more dynamic practice will be most effective in returning to perfect health. Asanas such as standing warrior postures, backbends, and dynamic sun salutations to invigorate and energize are best. For anxious or overly stressed individuals (vata) a grounding, centering and relaxing practice will be useful. Postures to emphasize are seated asanas such as lotus/sitting crossed legged, forward bends, balances, and a deliciously long relaxation practice to soothe the nervous system. As we enter onto our yoga mat let us consider our Ayurvedic constitution, how we are feeling in the moment and what postures will enhance the qualities in which we aim to enrich and not distract us from our journey of wellbeing. Ayurveda offers us the wisdom to heal physically, mentally, emotionally, and energetically. Ayurvedic principles combined with our approach to yoga offer a complete system, allowing us to understand our true nature and create an inner environment for our health to flourish. 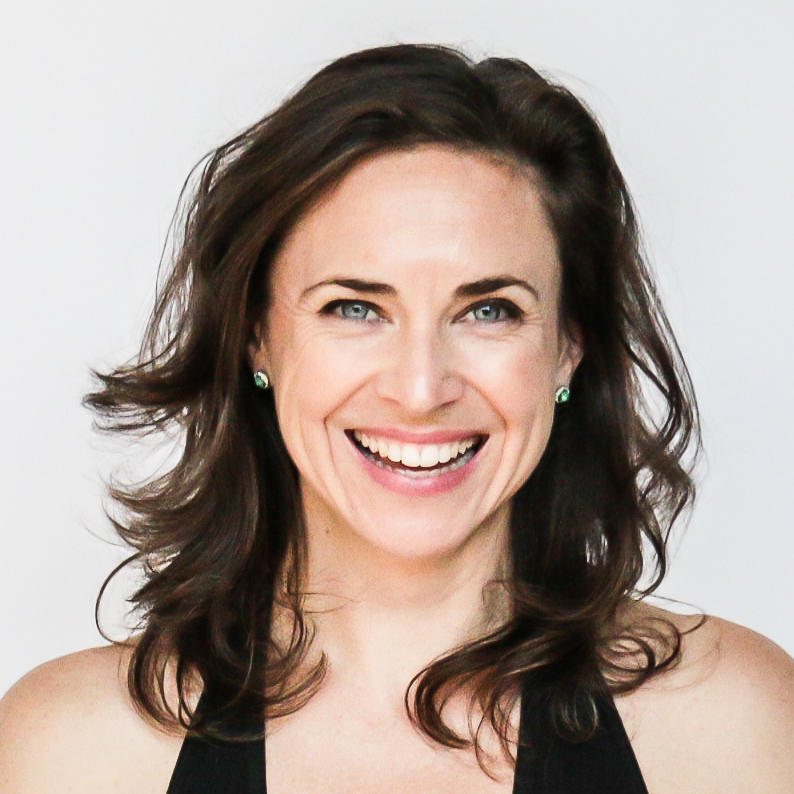 Melanie Phillips' embodiment of Ayurveda (Clinical Ayurvedic Specialist), yoga (E-RYT), and a multitude of energy modalities has earned her excellence in leadership, teaching, and mentorship for those seeking a way home to their whole, brilliant nature.